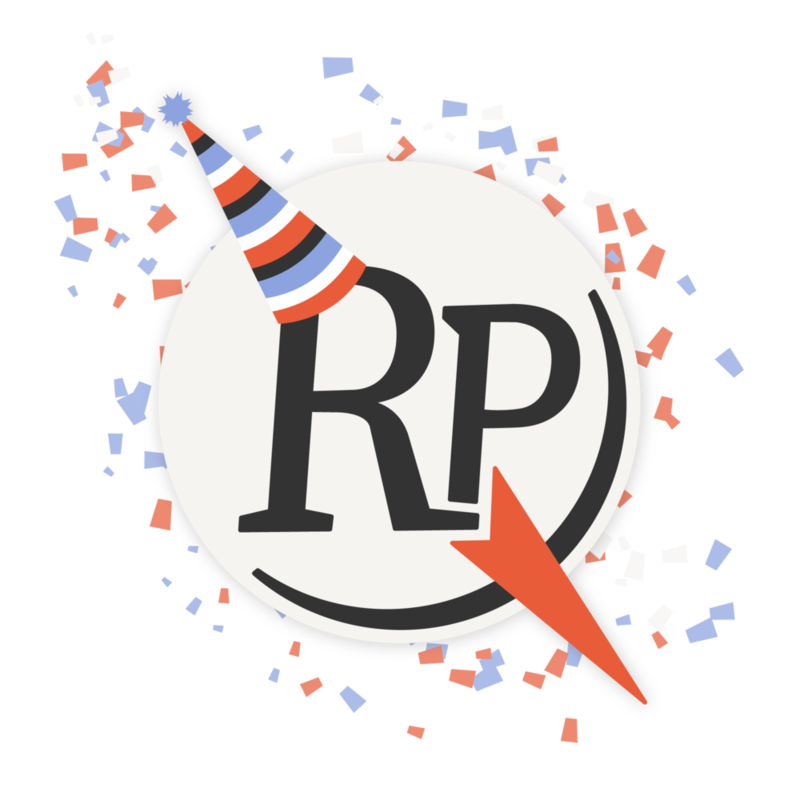 Come celebrate Raleigh Provision's one year anniversary! We are bringing in some of our favorite vendors. You will have a chance to participate in tastings, free trials and even chair massages from our friends at Fullsteam Brewery (2p - 5p), Lo & Behold Natural Body Care (1p - 4p), Raleigh Soapery (3p - 6p), Freedom Beverage Company (1p -3p), and Zach Mckinney Yoga and Massage(3:30p - 6p).